Stay on the way to your goal. 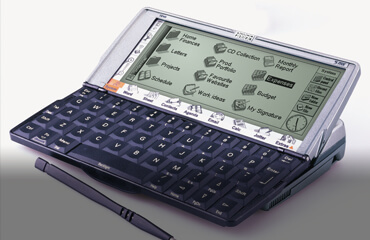 Welcome to PsionEx, the number one specialist for the Psion-Zebra product range. 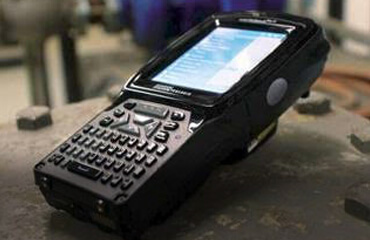 We buy, sell, repair and service all Psion-Zebra equipment. 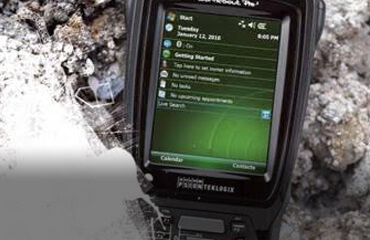 We offer friendly guidance to assist your purchase of both new and fully refurbished products along with comprehensive, post sale technical support. 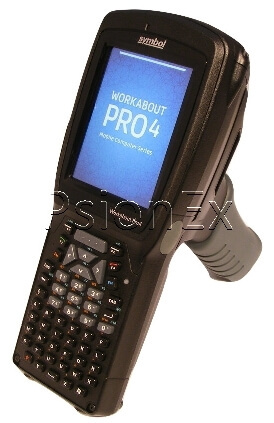 PsionEx also supplies a professional repair service for all Psion-Zebra products, along with fully comprehensive service plans. We pride ourselves on the quality of our refurbished products and the attention to every detail of your requirement. We are large enough to manage, and small enough to care! PsionEx supplies all configuration you need.